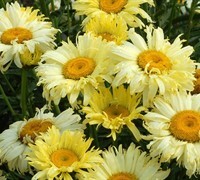 Leucanthemums, commonly known as Shasta Daisy, produce an abundance of beautiful daisies perfect for cutting. 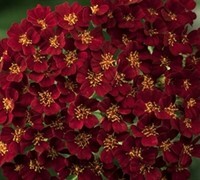 Plant them for long-lasting color in perennial garden borders or use them for splashes of color in the ornamental landscape. 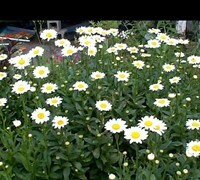 Buy Shasta Daisy plants from ToGoGarden.com and well ship high quality, container-grown, fully rooted, nursery and garden center plants to your front door that are ready to plant and augment in your garden.